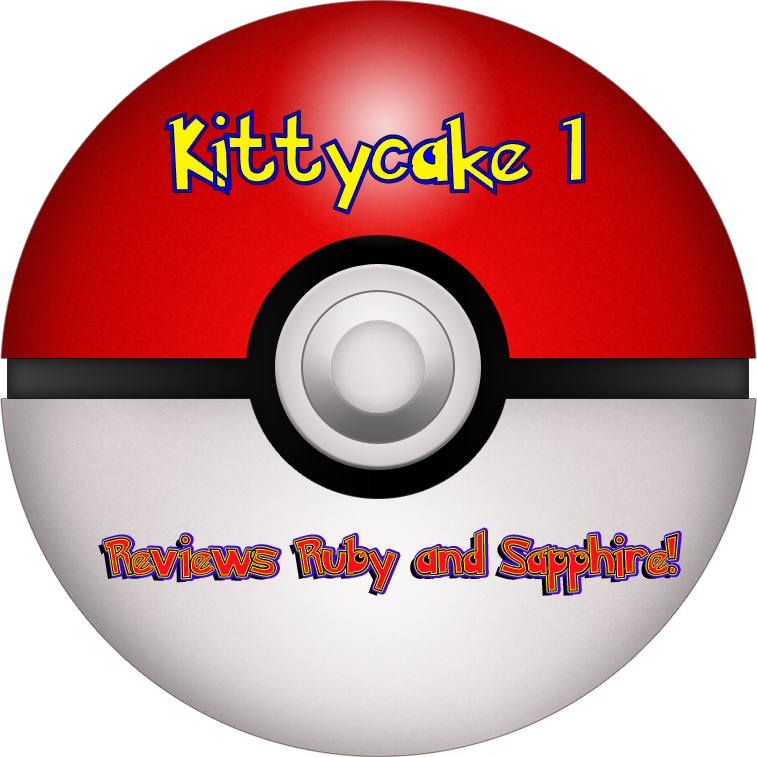 Kittycake’s review of Pokemon Ruby and Saphire! | The Arcade Archives! 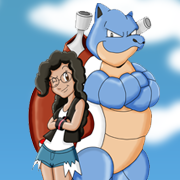 Kittycake’s review of Pokemon Ruby and Saphire! So I’m going to go along with the topic that everyone here at Arcade Archives has been talking about. Pokemon! With the release of Pokemon X and Y (which I’m so excited to own now!!) everyone one here is talking away!! But I’m going to talk about the red-headed step-child of the whole series: Ruby and Sapphire. I’ve heard and seen so much disappointment in this generation of the series. This game had so much potential, but something about it just didn’t click. I personally liked the Pokemon in this game, Mudkip and Jirachi especially. I’m pretty sure this is where they started adding those weird type combinations like Solrock and its Rock/Psychic type. The region, I dealt with but it was a little annoying that it had you going all over the place; however I loved the different ways you could get around. The running shoes were first introduced here, plus there were two settings on your bike. Not to mention diving!! Do you know how excited I was to go underwater and catch Pokemon?! The storyline was good, better in Emerald, but not stable and truly kind of short. I am really glad they came out with Emerald for this series since the story of the three Legendaries was more in depth. For those who don’t know, Groudon and Kyogre were always in constant battle until Rayquaza came down and told them to calm their faces! Also, there was the limited Pokedex you had to work with. They did change that when Fire Red/Leaf Green with the addition of the Regional/National Pokedex, but it would have been nice if it came out earlier. For the most part (which is what I and probably a bunch of the Pokemon community are hoping for) I want this game to be remade. When Fire Red/Leaf Green came out I was more than happy with the result. Then Heart Gold/Soul Silver came out and my nerd-gasm went through the roof! Now that the future is here and all these super awesome graphics exist, Ruby/Sapphire remake would probably do this game justice. Yeah, they made Emerald Version….but there were still things they needed to fix. And I’m sure a lot of you would back me up. This entry was posted in Archive Entries and tagged Arcade Archives, Ruby and Sapphire by kittycake1. Bookmark the permalink.